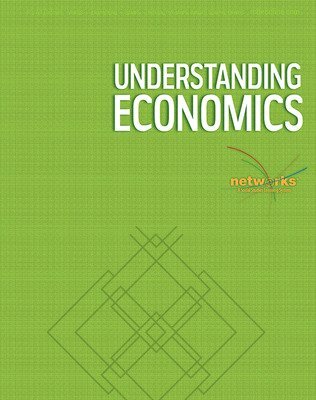 Understanding Economics gives students what they need to learn and interact with both theoretical and applied economics, as well as build a strong foundation of personal financial literacy. 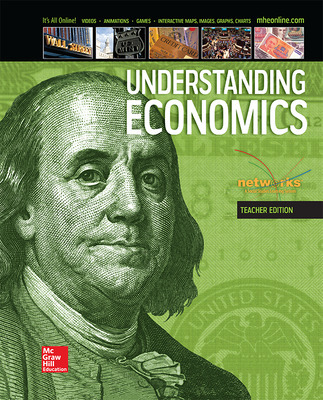 The program's thoughtful design ensures that students have what they need to build analytical skills and an economic vocabulary through well-written narrative, essential questions, fine-tuned assessment, and fresh, real-world examples throughout. 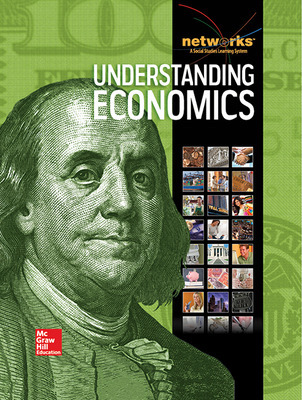 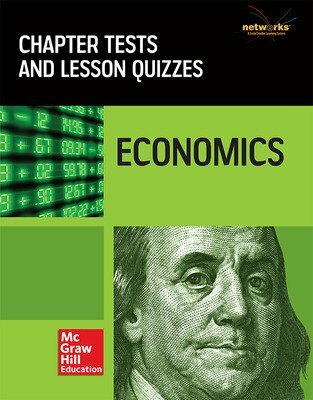 Focus on the big ideas with an accessible student text built around essential questions and inquiry and correlated to the Council on Economic Education standards.